Thank you for taking the time to visit our website. 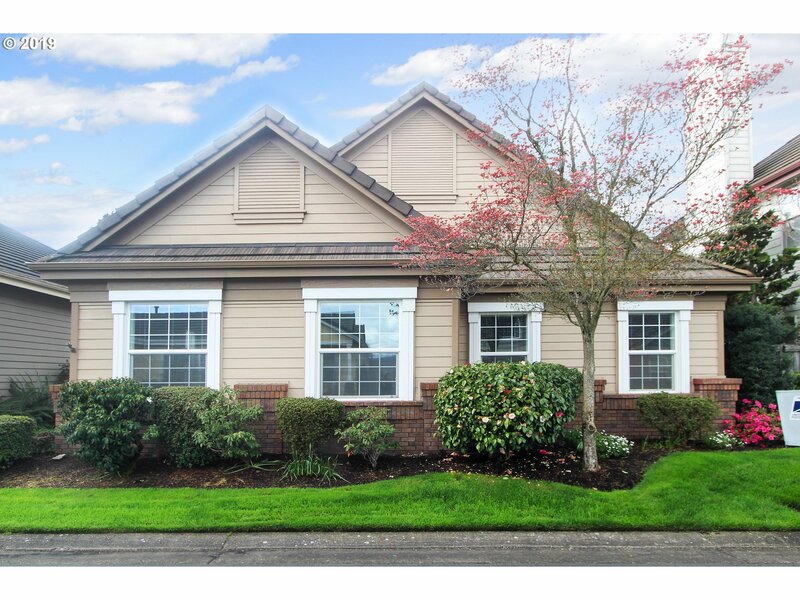 We specialize in assisting buyers and sellers in the greater Eugene, Oregon area. Our website contains ALL listings from ALL Real Estate Agents. 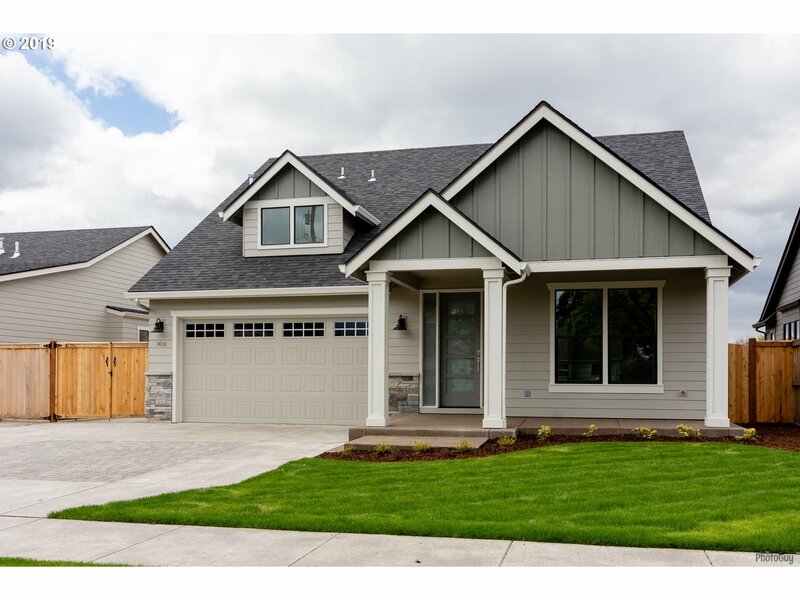 Please feel free to explore the website, www.EugeneHomesRus.com, and if you have any questions, would like to see a home in person or to discuss your home's value, please give us a call today. 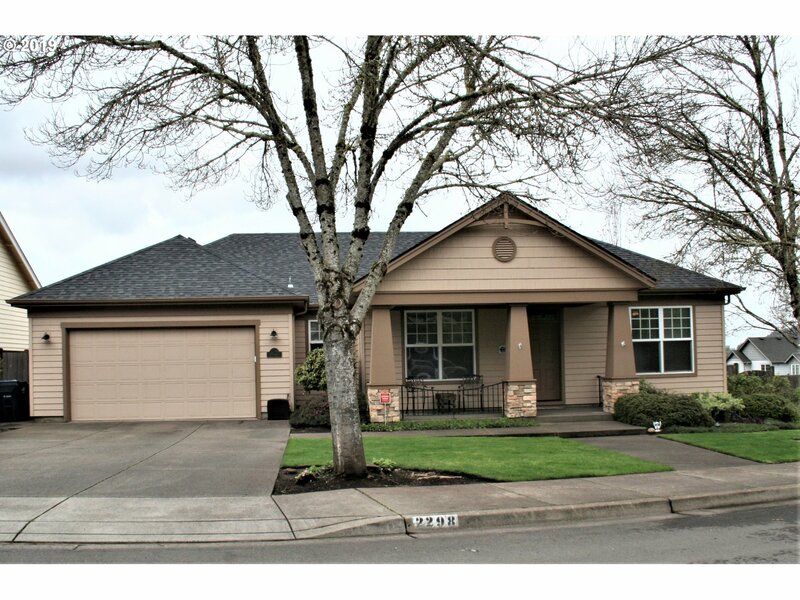 New Eugene Listing with 4 bedrooms, 3 bathrooms and 3190 square. "Immaculate executive home. Space for entertaining abounds, both inside and out. So many high end upgrades and finishes in this custom home, including newly remodeled kitchen, bathrooms and landscaping. Quiet and inviting neighborhood. Enjoy the breathtaking views of the countryside, including Mt. Pisgah, as you relax in your beautiful main living space." 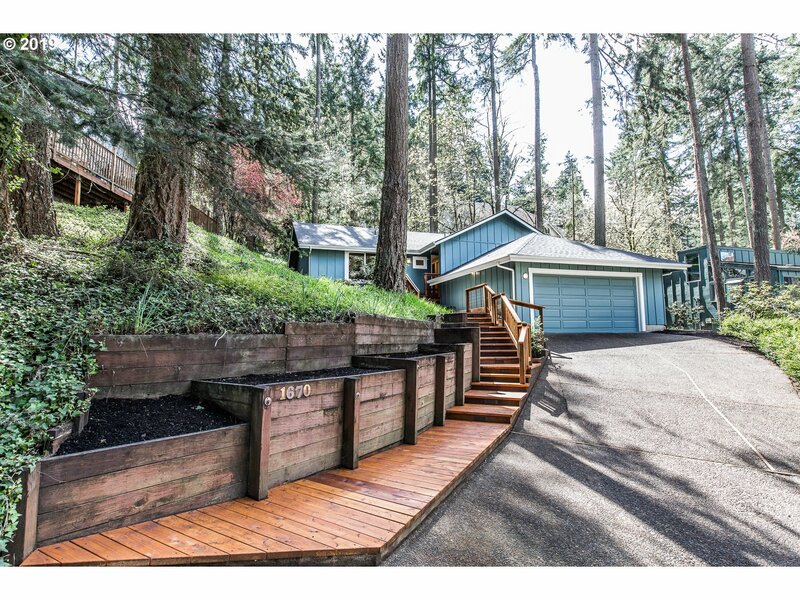 New Eugene Listing with 4 bedrooms, 2 bathrooms and 2332 square. "Custom, Quality, Bruce Wiechert Built Home. 4 Bedrooms or 3 Bedrooms + Den, Plus Bonus Room! Hardwood floors, crown molding, Kitchen with Quartz counter-tops, Stainless Appliances. Main Level Master Suite with Walk-in Closet, Large Walk-in Tile Shower. Front & Back landscaping w/Sprinklers, Covered patio, Fenced Yard. Taxes to be assessed. Pics are of similar model." New Eugene Listing with 3 bedrooms, 3 bathrooms and 2220 square. "Earth Advantage Home, wired for Cat 5, this home is on a private gated Panhandle lot providing a retreat feel with large covered patio and hot tub, garden beds, chicken coop, plenty of parking for RV/camper. Modern feel inside with large kitchen, walk-in pantry, island granite counters, 20' ceiling in living and entry, bonus loft family room/den, formal dining, lots of built ins and Main level master suite with remodeled bathroom." New Springfield Listing with 4 bedrooms, 2 bathrooms and 2174 square. "OPEN SAT 4/20 1pm-4pm WOW! One level home with 2174 sq.ft. Great open floor plan and located in the highly desired Ambleside neighborhood. Well-maintained Home shows like new with new carpet throughout. Gas fireplace, Gas stove, large Eating Bar and Island. Grand Master with Jetted Soaking Tub, Shower and large Walk-in Closet. 3 Bedrooms + Office + 4th Bedroom with no closet, currently used as a Den. Huge walk-in Storage under home." 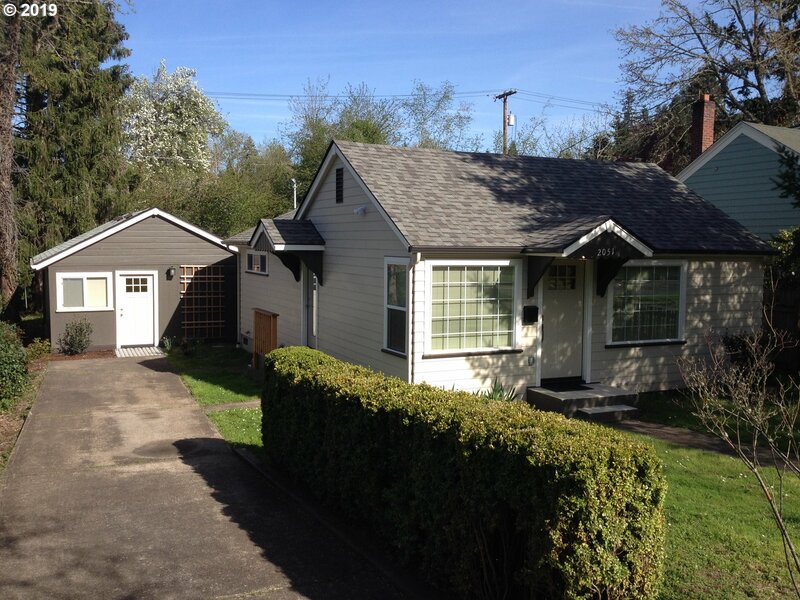 New Eugene Listing with 2 bedrooms, 2 bathrooms and 1749 square. "WOW, this home is beautiful with wonderful high end finishings, and quality everything. Open floorpan, kitchen is large with dual ovens, corona counters, large eating bar and open to the living & dining rooms. Amazing atrium/sun room off of kitchen with view of beautiful garden area. Bedrooms are a great size and bathrooms are gorgeous. Indoor utility room in a highly desirable gated neighborhood." 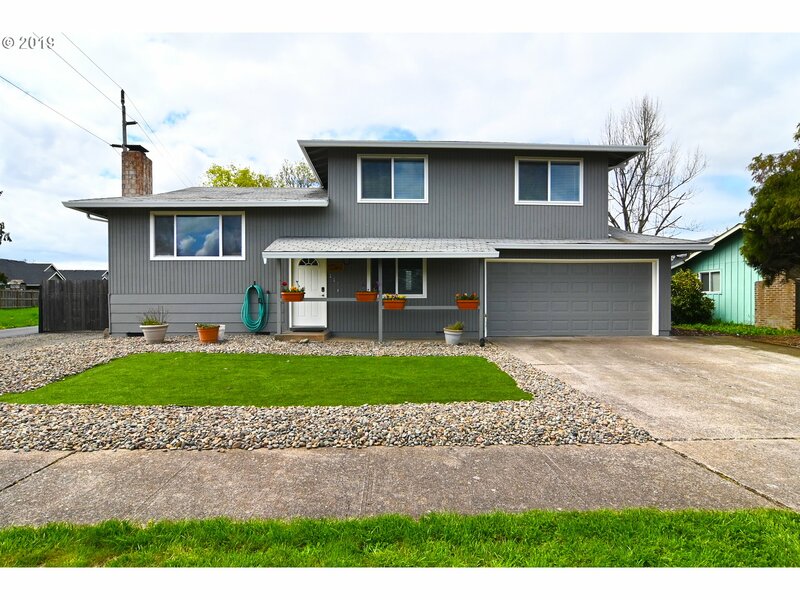 New Eugene Listing with 3 bedrooms, 2 bathrooms and 1062 square. 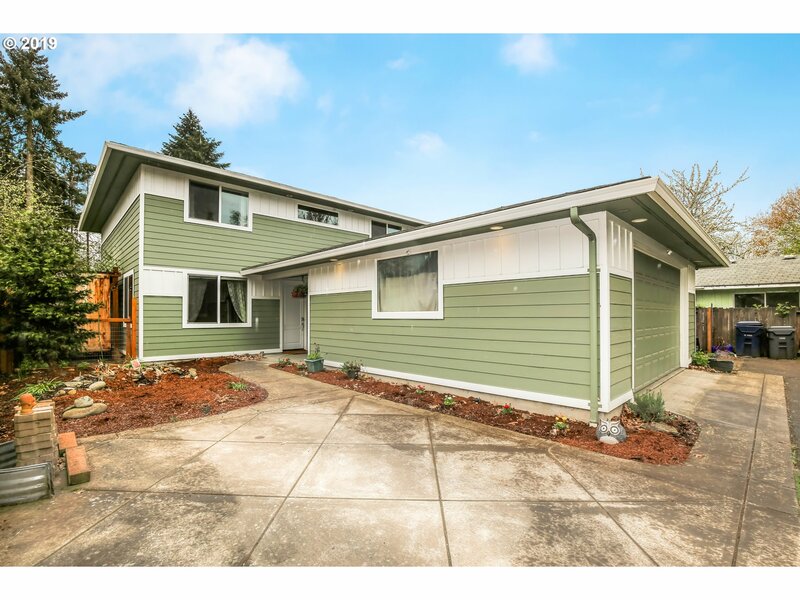 "Lovingly remodeled, beautiful South Eugene home! Everything is new & move-in ready! Charming brand new kitchen w/custom cabinets & all new appliances. New roof, new windows, beautiful new decks, custom concrete hearth w/slate fireplace, wood floors, new carpet, new heated tile floors, fresh paint throughout, remodeled bathrooms, new ductless heat pump, vaulted ceilings. 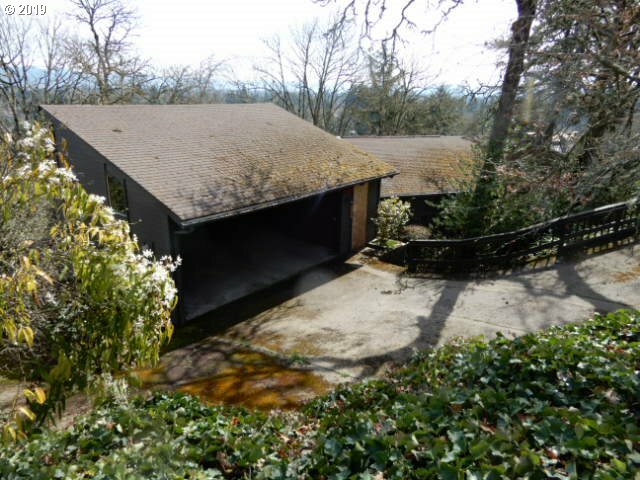 Convenient to U of O, LCC, golf, trails, parks, shops, I-5 access!" New Springfield Listing with 3 bedrooms, 3 bathrooms and 2062 square. "Beautiful home, AMAZING views! 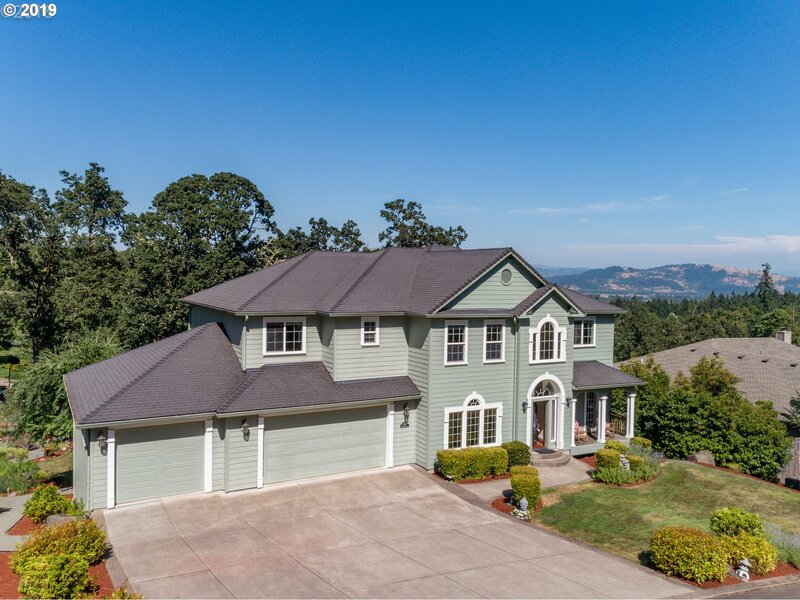 This gorgeous Thurston Hills home has a great open floor plan with TONS of natural light! Windows galore! New flooring throughout, large open kitchen with plenty of storage and VIEWS. Master suite has walk in closet, family room downstairs is wonderful additional living space. Access to the back yard from both levels. Yard is private and very well cared for w/patio covered storage and blueberry's." 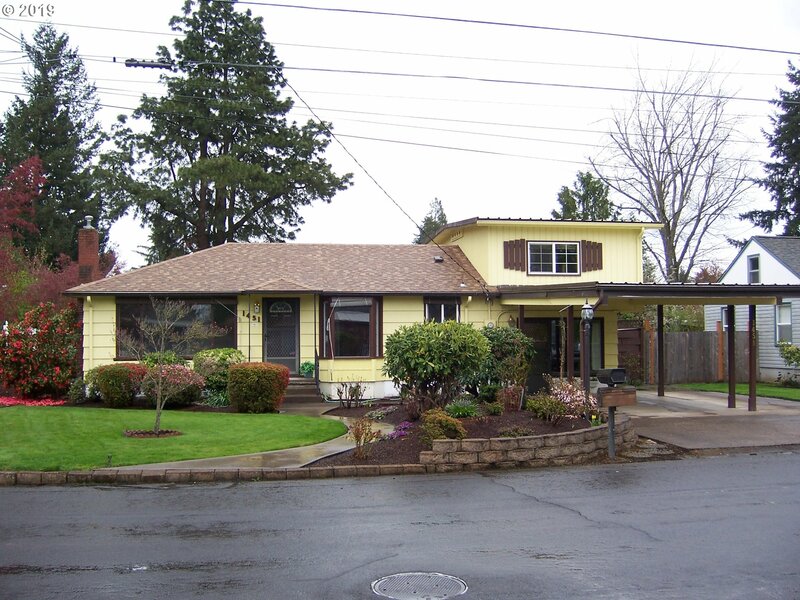 New Eugene Listing with 3 bedrooms, 2 bathrooms and 1968 square. 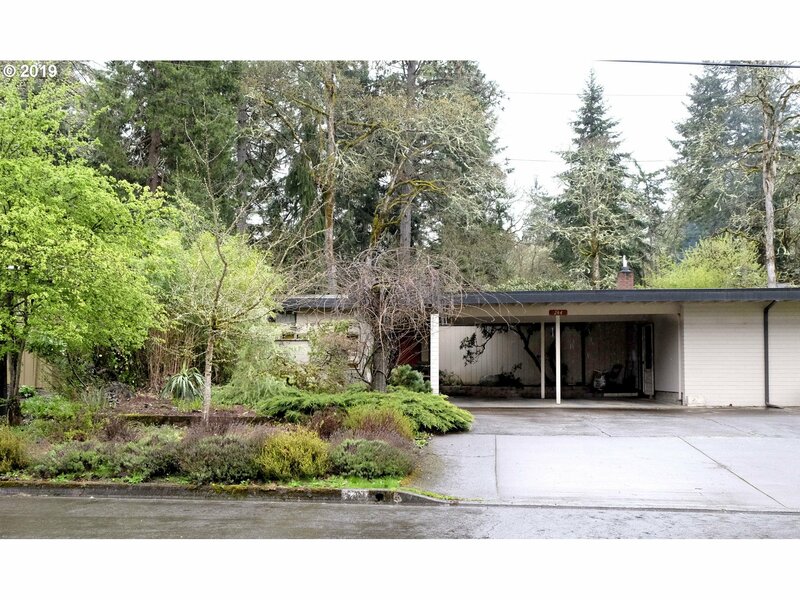 "Great example of Mid Century Modern in the heart of South Eugene. Open floor plan with flexibility and separation. Walls of windows looking out to back yard and patio. Handsome, wood burning fireplace, formal living room or library being used as master. Back bedroom suite being used as rental. Tons of storage! Great space for entertaining." New Eugene Listing with 2 bedrooms, 2 bathrooms and 2042 square. "Moss on roof, Damaged door leading to deck, Bare wood and discoloration on deck. No seal, Defective paint, Boarded doorsto be replaced, Boarded crawl space access, Mold like substance in master bed - ceiling, Exposed framing and insulation in crawl space / storage area, Damaged built in appliance - trashcompactor, Floor of garage not flush with driveway." 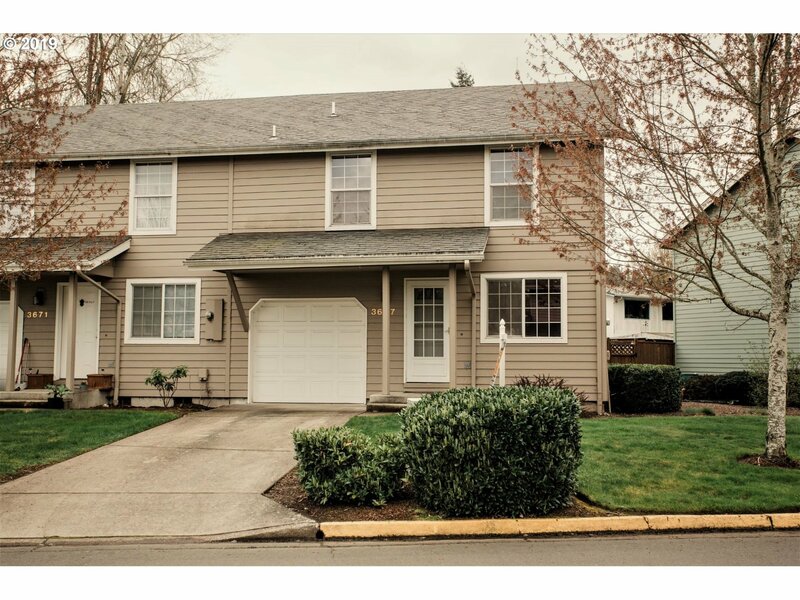 New Eugene Listing with 3 bedrooms, 1 bathrooms and 1464 square. "Gorgeous mid-century modern in the south hills. All the hard work has been done on this meticulously updated model home with newly remodeled kitchen with stainless steel appliances, gleaming refinished hardwood floors, sleek updated bathroom, large family room with cork floors. Stay cool with ductless heating/cooling in living and master bedroom. Lovely landscaping with drip system and backyard shop with electric. Wonderfully walkable!" 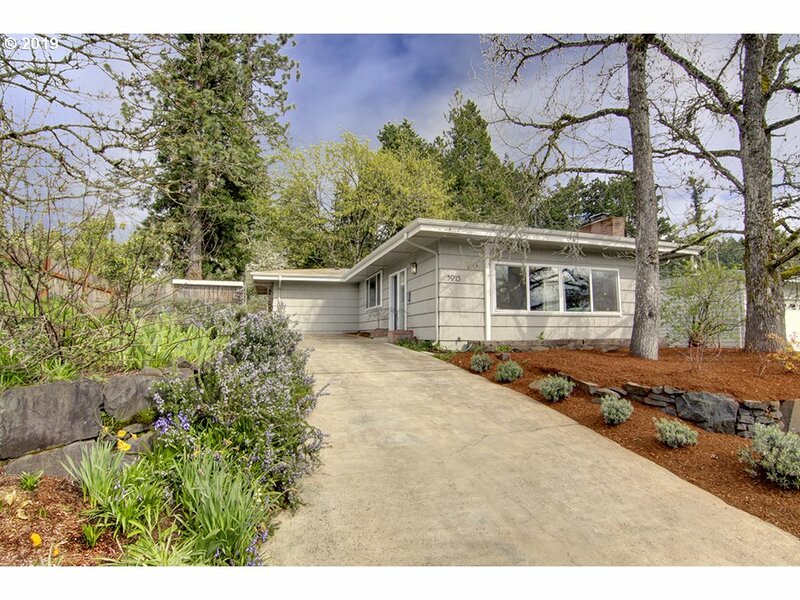 New Eugene Listing with 3 bedrooms, 1 bathrooms and 1312 square. "Adorable, well-kept home with beautiful landscaping. A gardeners paradise! Complete with chicken coop, and RV parking all available. Outdoor shed-for tools or toys. Interior simplicity and comfort with ease of access to entertaining on the back patio. No through traffic creates a peaceful setting to unwind and enjoy your home! New roof in 2017.Walking distance from park & nearby stores. Open house on Saturday, April 20th from 11am-2pm." New Eugene Listing with 2 bedrooms, 2 bathrooms and 1188 square. "Charming home thats been well maintained. Covered front entry with 2 car garage. Open kitchen & dining combo, tile floors, white cabinets, laundry room, and walk-in pantry. Open living room with pellet stove. Fenced & private back yard with patio and large custom swing gate. Large RV parking are with easy access. Corner lot location with large front yard & automatic sprinkler system. You wont want to miss this home." New Eugene Listing with 3 bedrooms, 3 bathrooms and 1442 square. "Wonderful End unit with 3 beds and 2.5 bath, large master suite. Dining Room, with patio doors to fully fenced and decked backyard! located in a culdesac with guest parking near by, close to schools and bus-line!" 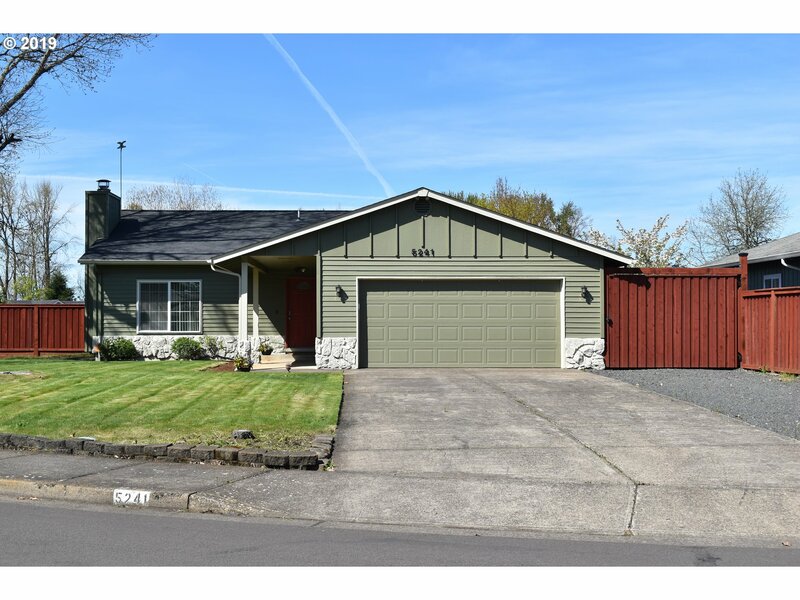 New Eugene Listing with 3 bedrooms, 2 bathrooms and 1296 square. "Nice 3 bedroom 1.5 bath home with 2 car attached garage in nice River Road neighborhood. Home has a covered patio, Wood stove insert,Patio cover, raised garden beds, detached shed in backyard, RV parking with lots of room for parking." 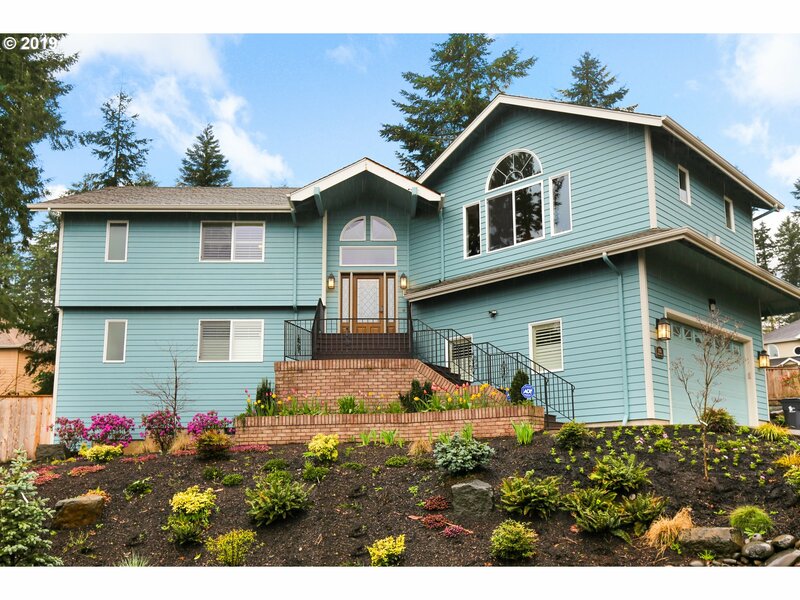 New Eugene Listing with 4 bedrooms, 5 bathrooms and 3904 square. "Upgrade your lifestyle with dynamic views, light-filled rooms, & high ceilings. The large beautiful kitchen flows into dining and living spaces, allowing you to entertain effortlessly. Rest peacefully in the master retreat with serene eastern views. Host your friends and family in the theater, bar and game room that opens to the outdoors. Large lot, fantastic landscape, 3car garage, great storage." New Eugene Listing with 3 bedrooms, 2 bathrooms and 1300 square. "Completely rebuilt main house with two bedroom addition. New roof, new plumbing, new heating, new electrical wiring, new on demand tankless hot water heater. (Call for a complete list of improvements. )Front room and hallway have newly refinished oak, hardwood floors. High quality bedroom carpets.Kitchen has new maple cabinets, solid Ubatuba granite counters, stainless steel sink, fixtures, refrigerator, electric range and dishwasher." New Eugene Listing with 3 bedrooms, 2 bathrooms and 1774 square. "Immaculate mid-century Classic! Partially remodeled home includes refurbished wood floors, interior paint, light fixtures and 2 gas fireplaces, some window replacement, new roof 2018, large solarium for office or workout area. HUGE SHOP and irrigation well-a rare find! Spacious covered back patio and gazebo, beautiful landscaping, and bonus back yard area for your imagination. Possible RV parking with some help. This is a must see!!!" New Springfield Listing with 3 bedrooms, 2 bathrooms and 1506 square. "Meticulously built and maintained, this one owner,custom Bruce Weichert home is nestled in the beautiful Filbert Meadows neighborhood and has vaulted ceilings in living and master, gas fireplace, gas cooktop,open concept,granite countertops throughout, master suite with double sinks, walk in closet, tile floors in bathrooms, separate laundry room, RV parking,covered patio, and is located on a corner lot. Open House Fri 5-7pm, Sat 12-3pm"
New Springfield Listing with 4 bedrooms, 2 bathrooms and 1440 square. "Nicely remodeled Tri-level home with keen attention to detail. Low maintenance back and front yards with large deck and a 12x12 shed with 220v power. Resurfaced hardwood floors. New hot water heater, dish washer, microwave, decking and rail and much more. Buyer has option of choosing surface stain for new decking. RV parking with plenty of room to spare." New Eugene Listing with 3 bedrooms, 2 bathrooms and 1360 square. "Garden Paradise! Established no-spray fruit trees both front and back. Ample space for raised beds! Large 15x20 sunroom overlooking the garden. Beautiful hardwood floors and luxury vinyl plank flow through the house. Cozy up with the wood fireplace in the living room, or the pellet stove in the sunroom. Third bedroom is tucked over the converted garage and is the perfect space for office or craft room with plenty of storage!"